On June 26, 2014, the 24-year-old male suspect was convicted of first degree murder and sentenced to death. 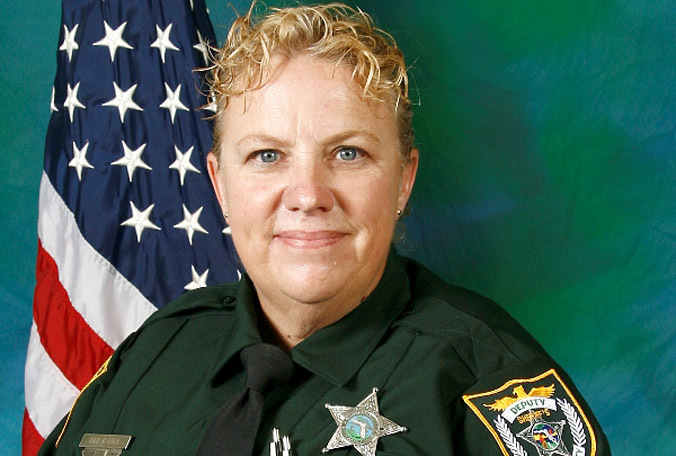 Deputy Pill had been in law enforcement for 30 years and served with the Brevard County Sheriff's Office for 15 years and had served in law enforcement for 30 years. She is survived by her husband, two sons who also serve in law enforcement, and a grandchild. I spoke with you several times when I was a BCSO wife,you were such a lovely women.I moved in 2010 and heard the news from far away. I still get sad when I think of you and your senseless death. You are not forgotten,you will never be . I wish your family great strength and love.